Having a clean home is one thing, but having a clean office is equally, if not even more important. Not only are you inhabiting that commercial space, but so is an entire team of your employees. 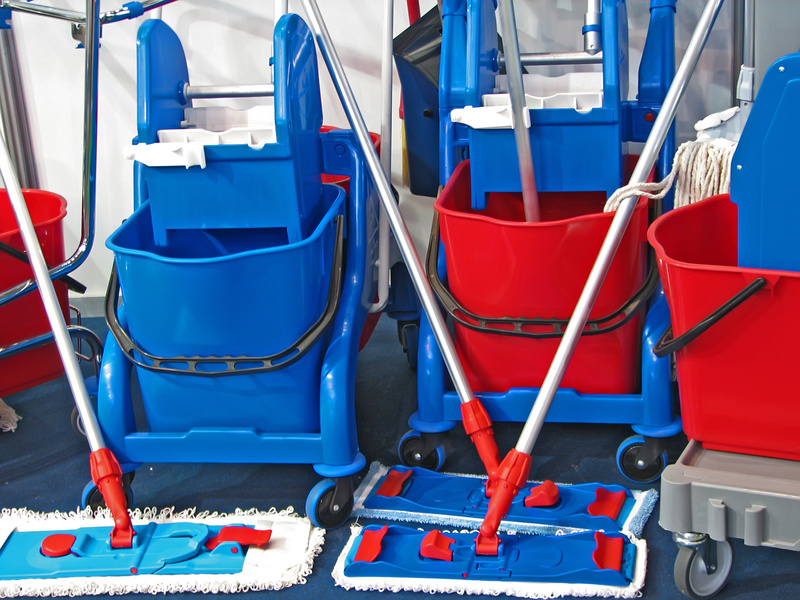 Commercial cleaning services offer a variety of ways to keep your office clean and organized, but you may not have realized all of the benefits they actually provide. Here are a few ways that every business owner can benefit from professional cleaning companies.